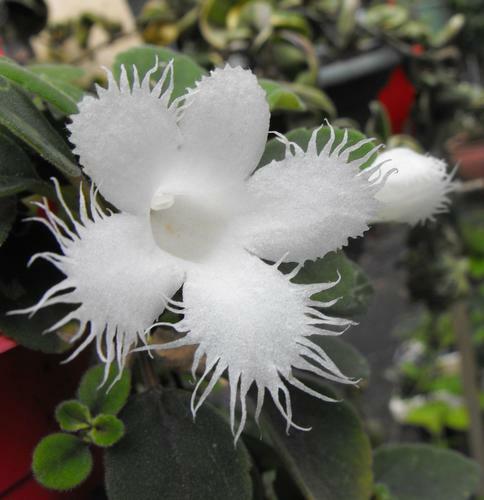 Episcia dianthiflora vine is a low growing evergreen vine that is grown for its attractive foliage and beautiful large white frilled flowers. 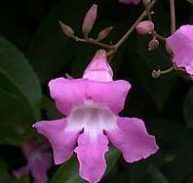 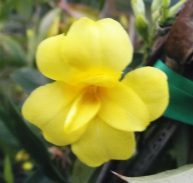 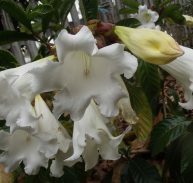 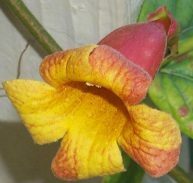 It is in the Gesneriaceae family. 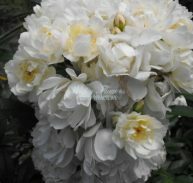 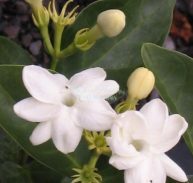 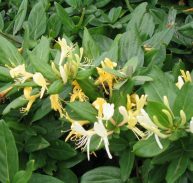 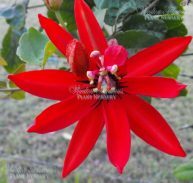 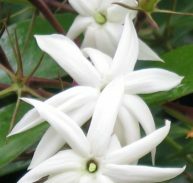 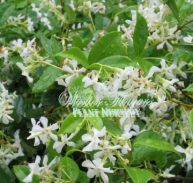 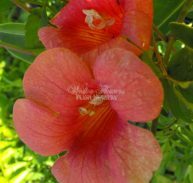 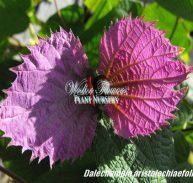 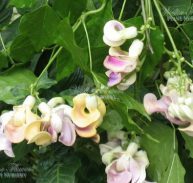 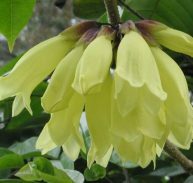 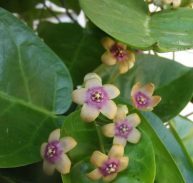 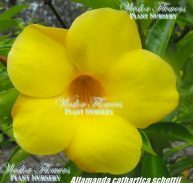 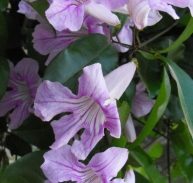 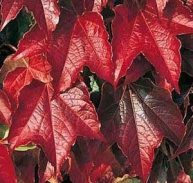 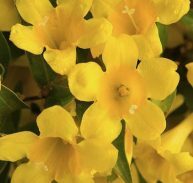 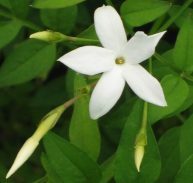 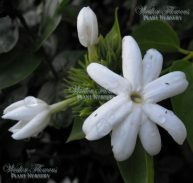 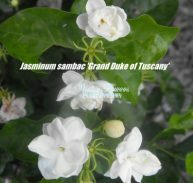 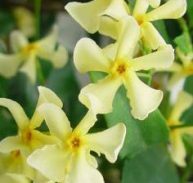 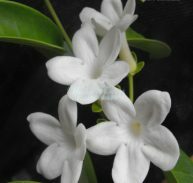 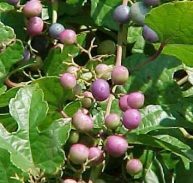 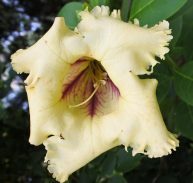 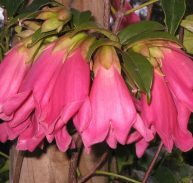 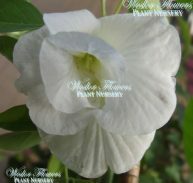 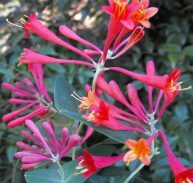 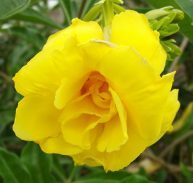 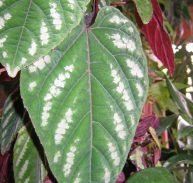 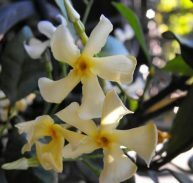 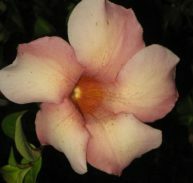 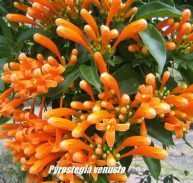 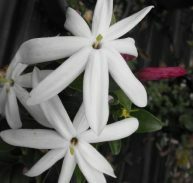 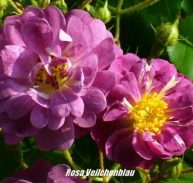 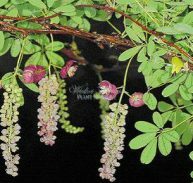 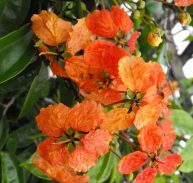 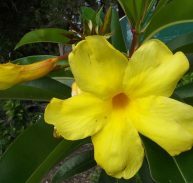 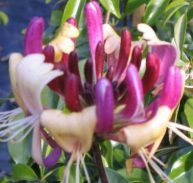 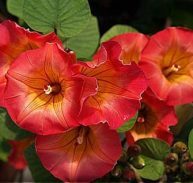 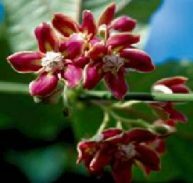 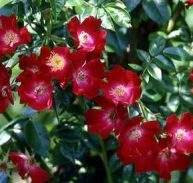 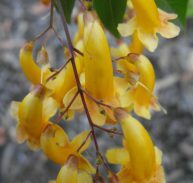 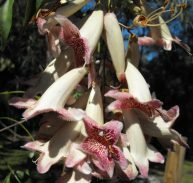 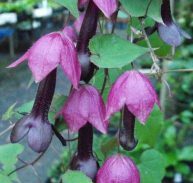 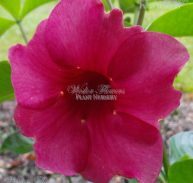 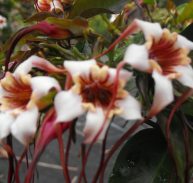 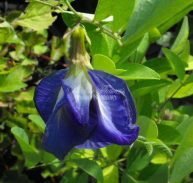 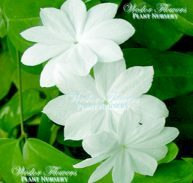 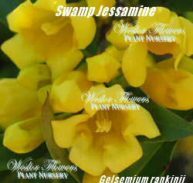 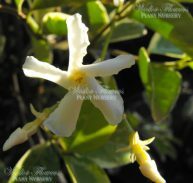 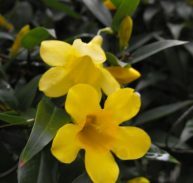 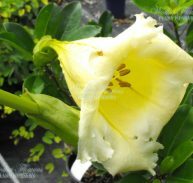 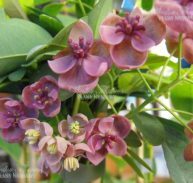 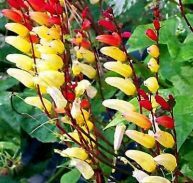 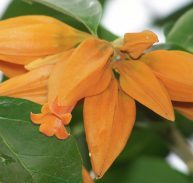 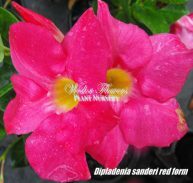 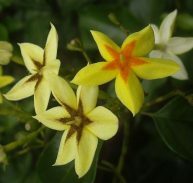 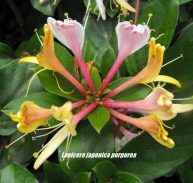 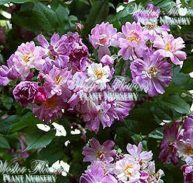 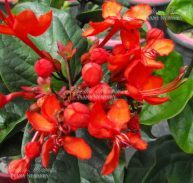 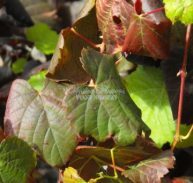 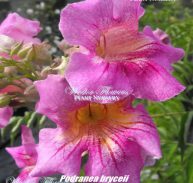 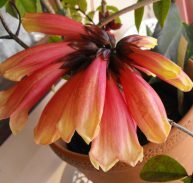 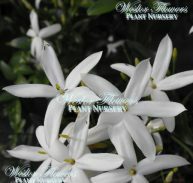 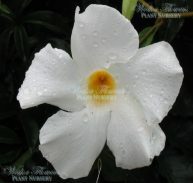 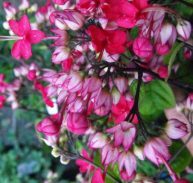 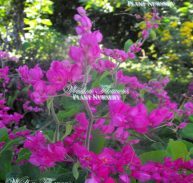 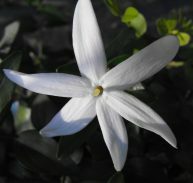 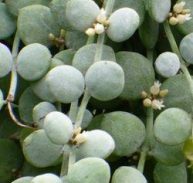 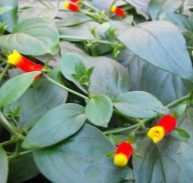 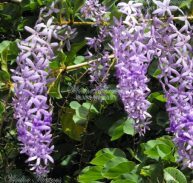 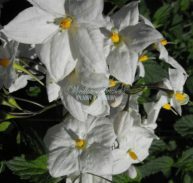 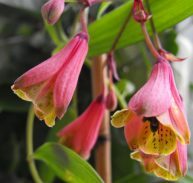 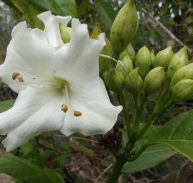 It is suited to sun but is best grown in a semi shaded position and is well suited to hanging pots. 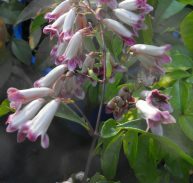 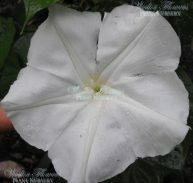 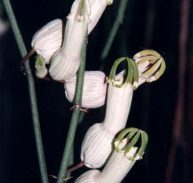 It flowers from mid spring to mid – summer and in a basket will spot flower at other times. 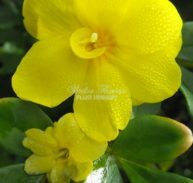 Being in the African violet family it only requires average watering but do not over water. 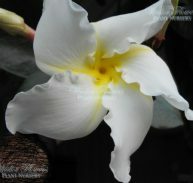 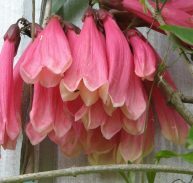 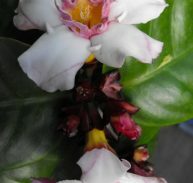 THIS IS A HARD TO FIND PLANT BUT TRULY BEAUTIFUL!